Beautiful villa with sea view. 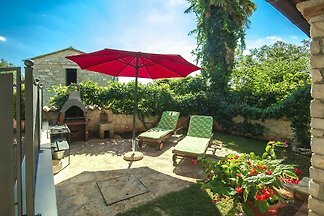 Villa has a private swimming pool and a beautiful garden. Perfect for family holidays. 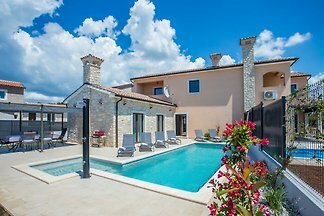 Luxuriously equipped villa with private pool, sauna and jacuzzi for eight persons in Istria, which can afford an excellent vacation to each guest. Beautiful apartment in beautiful green surroundings. 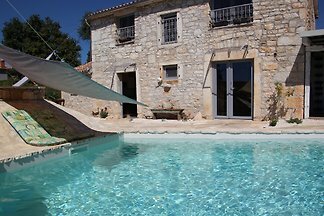 Villa with pool for 6-8 people with a total living area of 135 sqm. Located in the place Kaštelir, 13 km distant from Poreč. With 3 bedrooms and 2 bathrooms. Villa Klara is a newly built country house with swimming pool, whirlpool, garden and terrace. 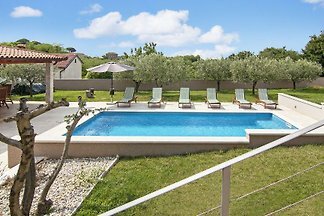 Newly built and modern Villa Dominika for 8 persons with pool and panoramic sea view. Nice furnished apartment with sea view and pool. 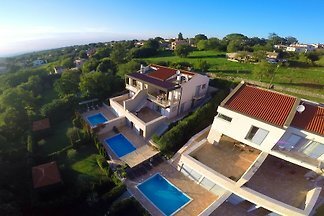 Villa with pool and stunning sea views! We are renovating the bathrooms in the main house! From April there for each bedroom its own bathroom! 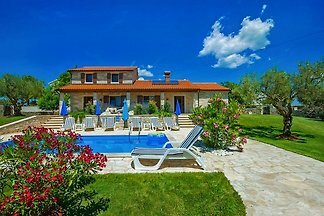 Stone Holiday house with pool for 4-6 persons near Porec, 2 bedrooms, Wifi, Pet friendly !!! 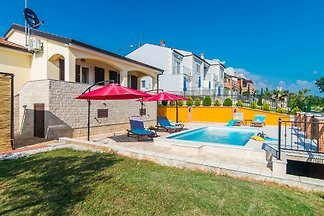 Nicely decorated apartment with private pool for couples in Kaštelir. from 5 15 holiday homes & accommodations in Kaštelir were rated with an average of 4.8 out of 5 stars ! 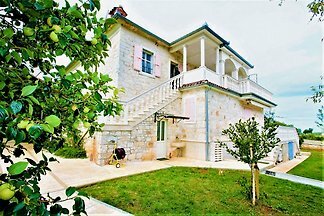 Rent successfully your holiday flat or holiday home in Kaštelir in only 20 minutes !